Even considering the dubious morality of Christopher Columbus and those that followed him to the New World a few hundred years back, Thanksgiving is an important time to reflect on our shared history here in the US. We are a nation largely born of others, a huge plot of land broken up into states that, with the exception of some recognizable chain stores and restaurants, are very different from one another. It ain’t the ideal vision of a grand melting pot, but it’s pretty great all the same. So we give thanks for our international heritage, and look back out to the beautiful world that birthed us. Jetsetter does the same, albeit with a keen focus on the world of video games. Welcome once again to Jetsetter, Digital Trends’ weekly column looking at what’s happening in the wide world of video games beyond our borders. Development trends, new studios, bizarre mobile games from a basement developer in Prague—That’s how we roll. If you like what you see, please do let us know in the comments. * Warface gains 5 million players in Russia. Crytek are a Jetsetter favorite, not just because I’m a big fan of Crysis 2 but also because of the international sprawl of the company. What started as a studio opened by Turkish-born Germans has grown into a massive operation with subsidiary studios in the United Kingdom, South Korea, Ukraine, Budapest, and Bulgaria. That’s what I call a global footprint. 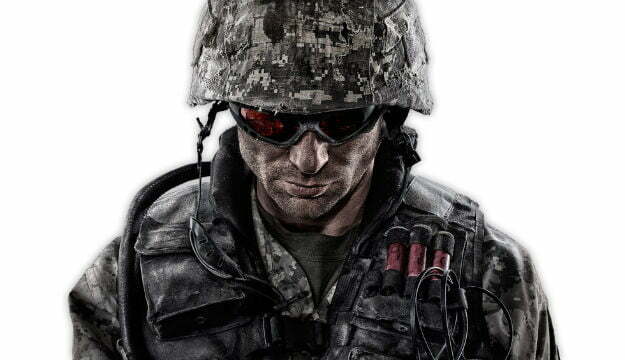 This week, Crytek is blowing up in Russia. It’s new free-to-play online shooter Warface has grown a significant following, racking up 5 million players in the country within a few months of its release earlier this year. Congrats to Crytek. 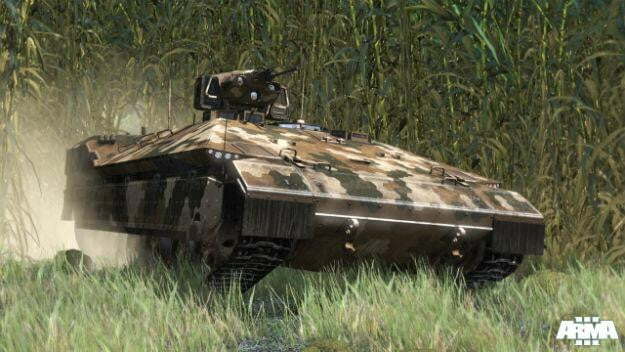 * Czech president lobbies for release of ArmA III developers. Last week in Jetsetter, we reported that Bohemia Interactive staffers Ivan Buchta and Martin Pezlar would stand trial for espionage in Greece. The two developers were arrested in September while vacationing on the island of Lemnos and have remained in jail since. Now Czech Republic president Vaclav Klaus is calling for Greece to release them. “I would like to address a matter of two Czech citizens who were arrested in Greece and charged with espionage,” Klaus wrote in a statement to Greek president Karlos Papoulias, “I want to ask you, Mr.President, to follow this unfortunate affair with special attention considering the excellent relations between our nations so this does not throw unnecessary shade into out relationship.” You can follow updates on the fight for Martin and Ivan’s freedom at HelpIvanMartin.org. * Japan bans imporitng R4 flash cartridges for Nintendo DS. It’s about time! Despite the runaway success of the Nintendo DS over the last eight years in Japan, developers have often shied away from releasing new games for Nintendo’s handheld because of rampant piracy. 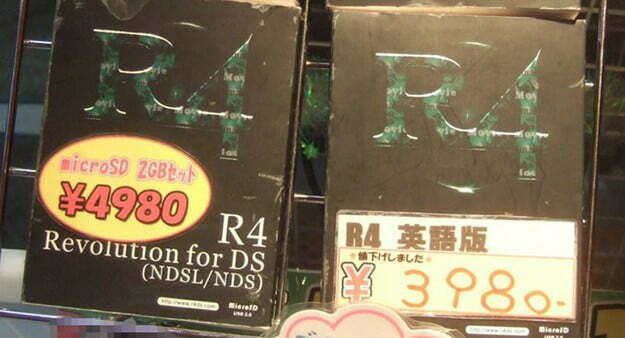 The DS pirates best friend has always been the R4 flash cartridge, a storage device with a simpe user interface that can hold literally hundreds of pirated game ROMs. Though Japan’s Ministry of Economy, Trade, and Industry blocked the sale of R4 cartridges in Japan back in 2009, the devices were still readily available and new models were developed in 2011 just for the Nintendo 3DS. Now it has fully blocked the import of R4 cartridges in the country. It only took five years!